Is it possible to fall in love with a music format? 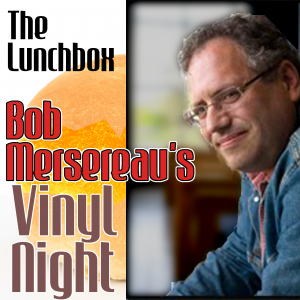 My guest today is acclaimed music reviewer and author, Bob Mersereau. He’s hosting a casual educational series called Vinyl Night starting soon to help people truly appreciate how to enjoy and properly treat vinyl records. He joined me to have an extra-length discussion on where his passion for records comes from, some tips on how to understand the worth of your record player, and what role vinyl albums play in the music industry today. 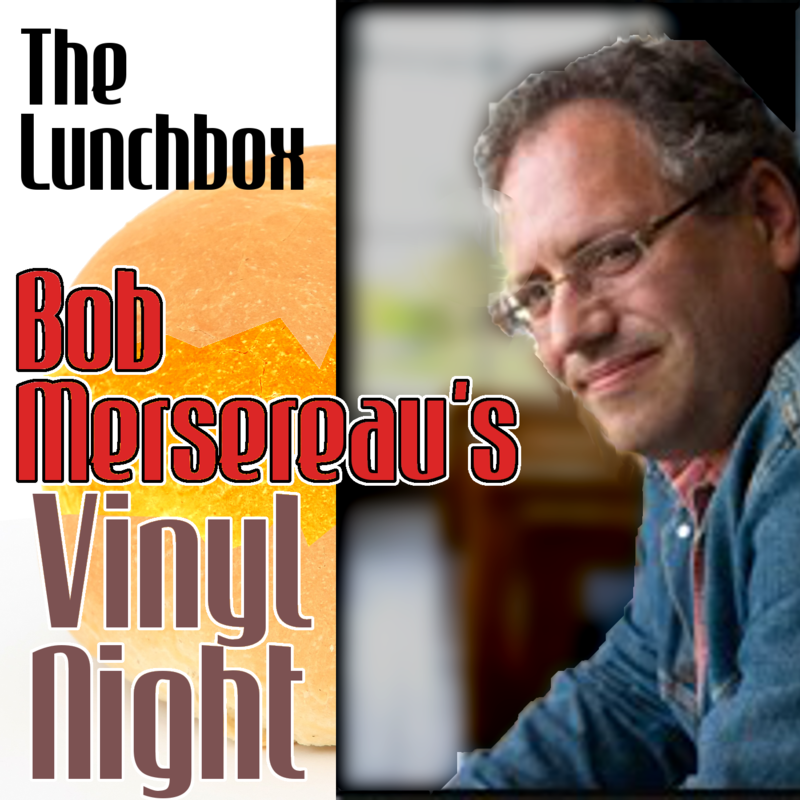 Sign up for Vinyl Night through the UNB College of Extended Learning (CEL) website. The course starts on February 13, and takes place each Wednesday night at 7pm at Memorial Hall on UNB campus.